Welcome to the Sophie Victor's world! adapts to 1000 women's lives. Stylish, smart and timeless handbags which make life happy. 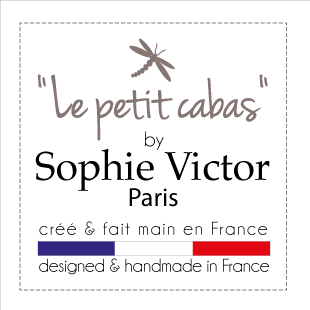 Discover the new collection "Le Petit Cabas"